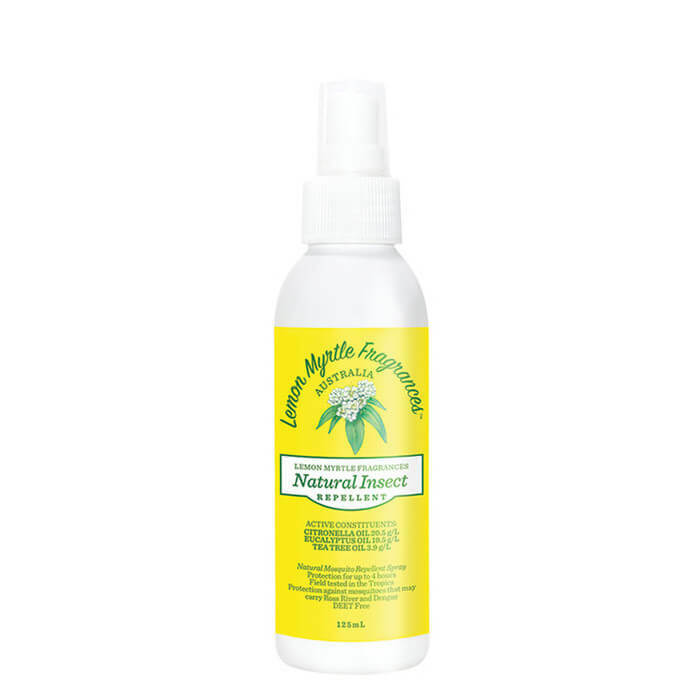 Lemon Myrtle Fragrances Natural Insect Repellent is blended with Citronella, Tea Tree Oil, Eucalyptus Oil and Lemon Myrtle Oil and smells fresh and delicious on a hot summer day. 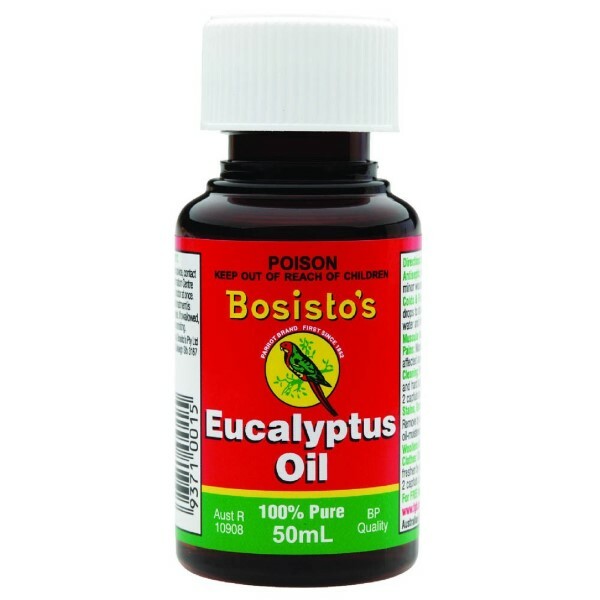 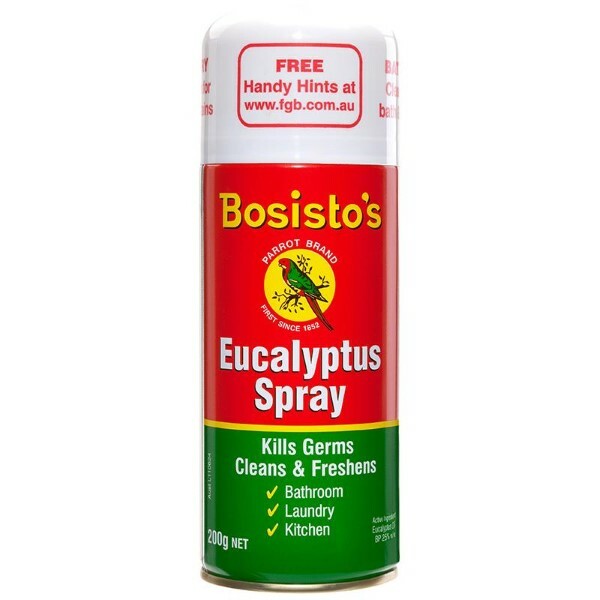 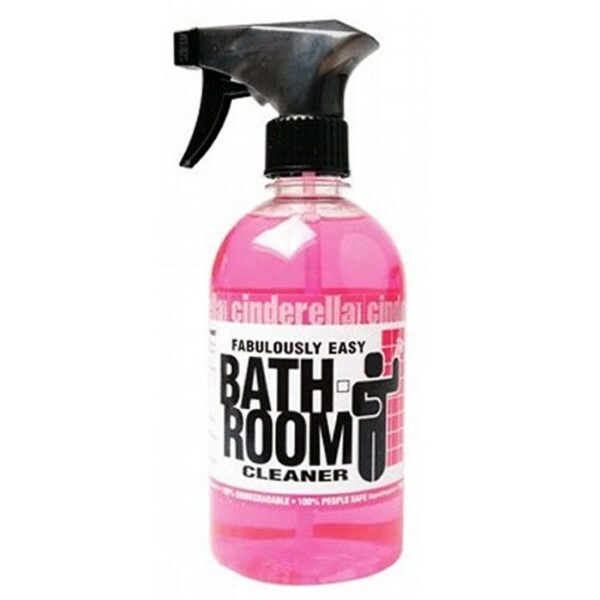 This spray also doubles as an antibacterial and antiseptic product can also help in relieving itches and helping to prevent infections on broken skin. 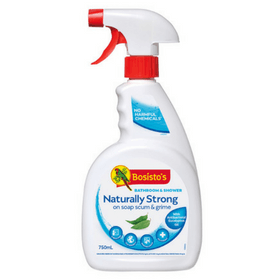 Made in Australia with local ingredients and packaging where possible.